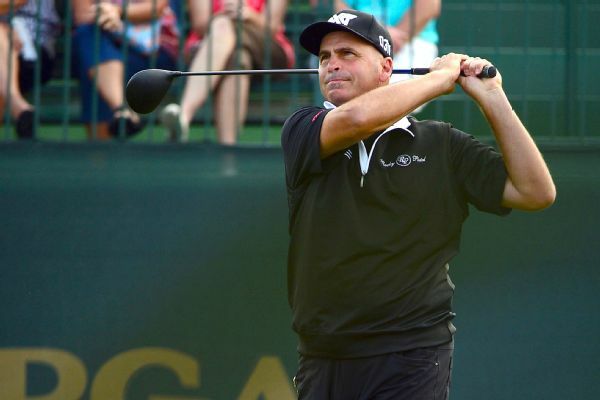 Rocco Mediate told Golf Channel that he at times drank during competitive rounds and that he used to be a "habitual alcoholic" before he gave up drinking in October 2017. 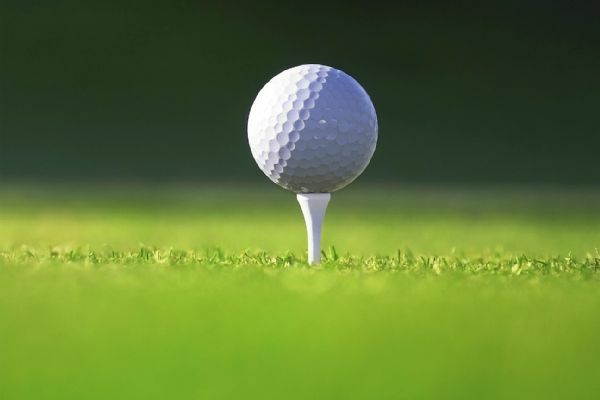 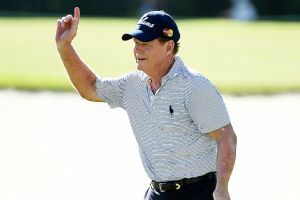 Tom Watson withstood the scorching heat to shoot a 1-under 69 on Friday, finishing in a three-way tie with Jeff Maggert and Peter Fowler after the second round of the U.S. Senior Open. 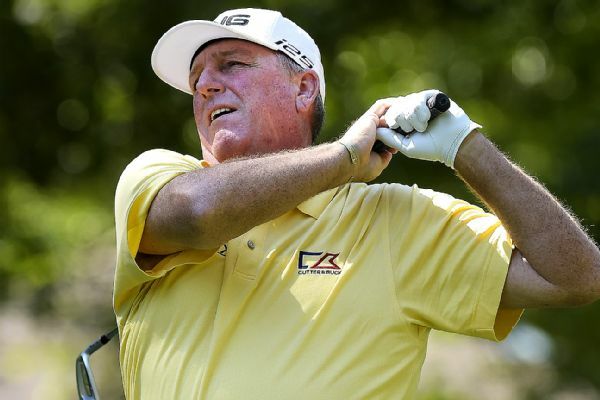 Mark Calcavecchia shot an 8-under 64 on Friday to take the first-round lead in the Boca Raton Championship, the PGA Tour Champions' first full-field event of the season. 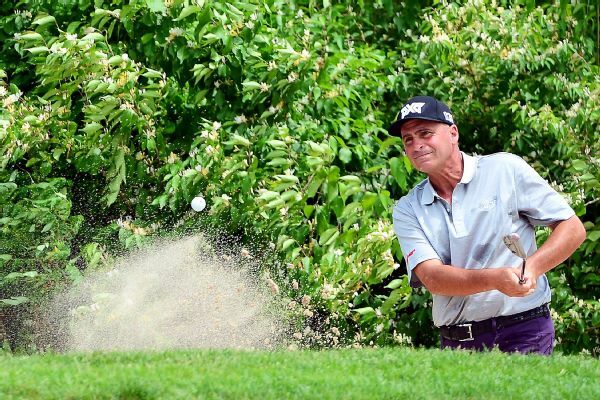 Seeking his third win on the 50-and-over tour, Rocco Mediate shot a 9-under 62 on Thursday, tying the Senior PGA Championship and Harbor Shores records. 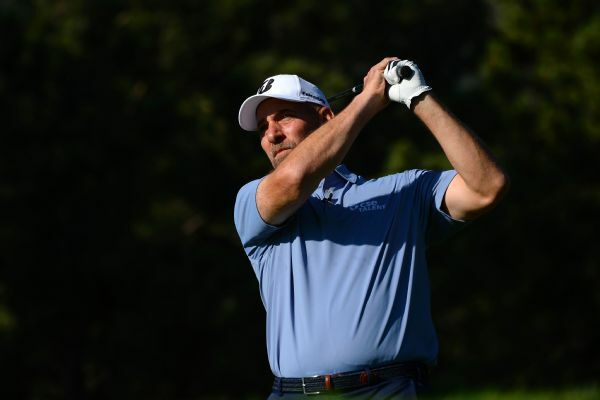 David Frost made two eagles and shot a bogey-free 8-under 62 on Friday to take the first-round lead in the PGA Tour Champions' Shaw Charity Classic. 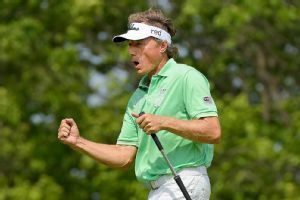 Bernhard Langer shot four birdies on the final five holes to tie a course record with a 6-under-par 65 in the first round of the Senior Players Championship on Thursday. 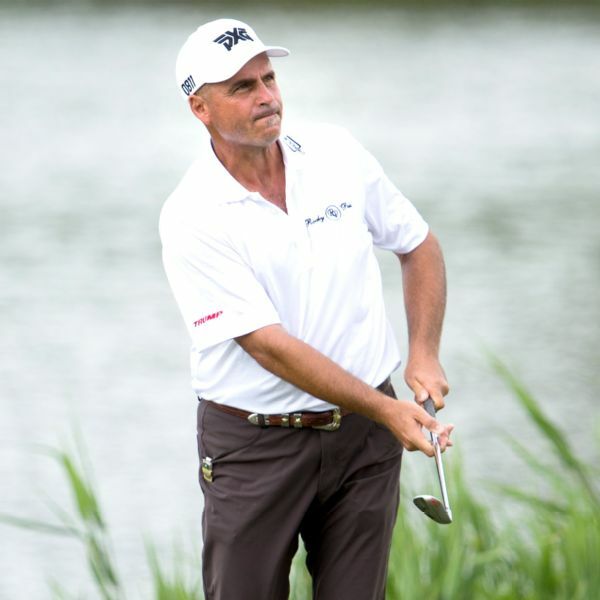 Rocco Mediate followed his opening-round 62 with a 66 and now leads the Senior PGA Championship by four shots. 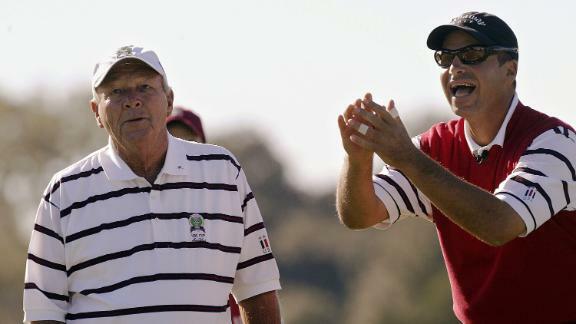 Rocco Mediate reacts to the death of Arnold Palmer and explains how big an influence Palmer had on his life.